Hi there, my darlings! 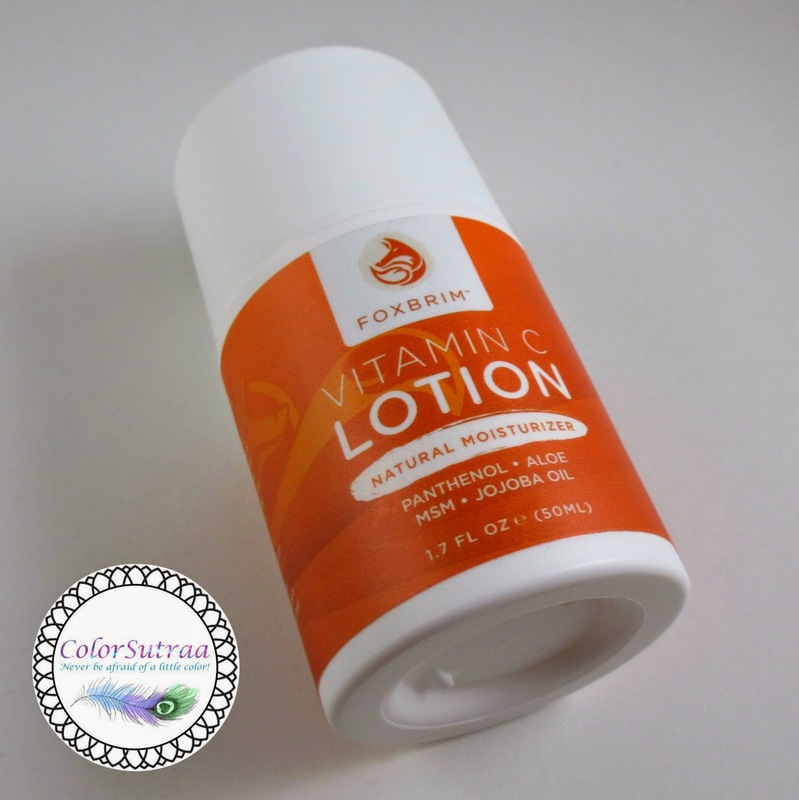 This morning, I'd like to share with you my experience with Foxbrim's Vitamin C lotion. With a fairly busy blogging schedule, I'm always hunting for new and effective lotions for my acetone-ravaged skin and this one, I must say, is a pretty good option. IMPRESSIONS : This is a fairly thick lotion--more of a cream than what I consider a lotion--but what I liked best about it is that it absorbed quite quickly. I've been using it on my hands, elbows and knees--areas that need a little extra pampering--and I'm quite pleased with the results. 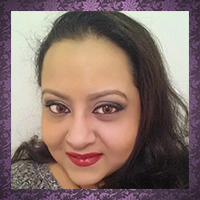 My skin around these areas felt smooth, hydrated and soft after using it, without any residual stickiness. The only thing that detracted from my overall experience was the fragrance or rather lack thereof. I was expecting a mild citrusy scent from the Vitamin C but this lotion doesn't smell like much of anything. Overall, am I in love? No, not really but it's a lotion that works quite well! 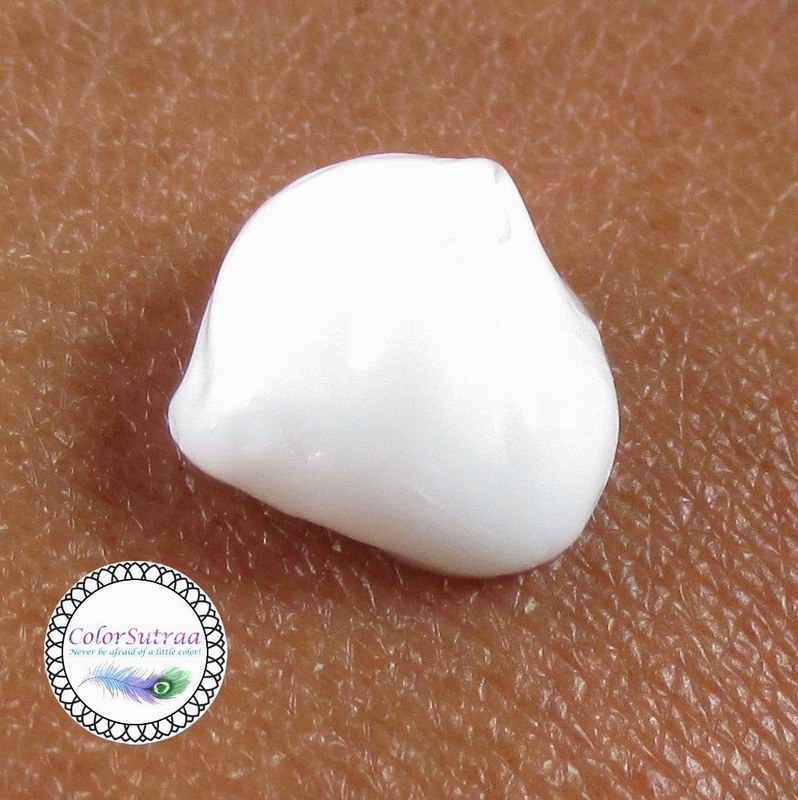 If you would like to try this moisturizer out for yourself, you can find it on their site HERE OR on Amazon HERE for the price of $15.95 for a full-size, 1.7 fl oz bottle. What qualities do YOU look for in a good lotion? Is fragrance important to you? I'd love to hear your opinions in the comments section below! With sensitive and oily skin, I have to be careful with lotions - especially my upper arms. If I use a normal lotion on my arms, I break out in small red bumps - eww. I have found a few sensitive skin formulas at the store I can use for my arms. As far as my torso and legs go, I am use about anything that is non-greasy. I like light formulas with a light fragrance that will last throughout the day. I tend to use Bath & Body Works a lot.